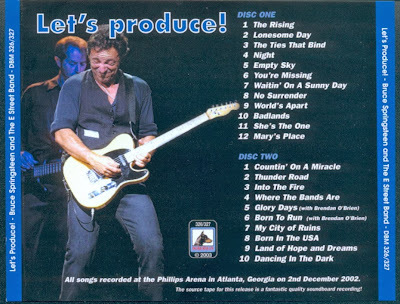 Audience tape and soundboard - Another performance for "Further On Up the Road" and "American Skin" Brendan O'Brien joined Bruce and the Band on-stage to add rhythm guitar to "Glory Days" and "Born to Run." 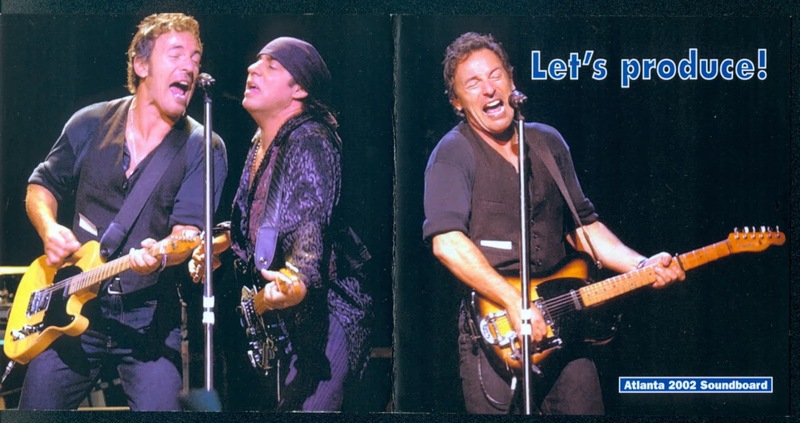 Bruce opened the encores with "Where the Bands Are," the first performance of that song since March 4, 2000. 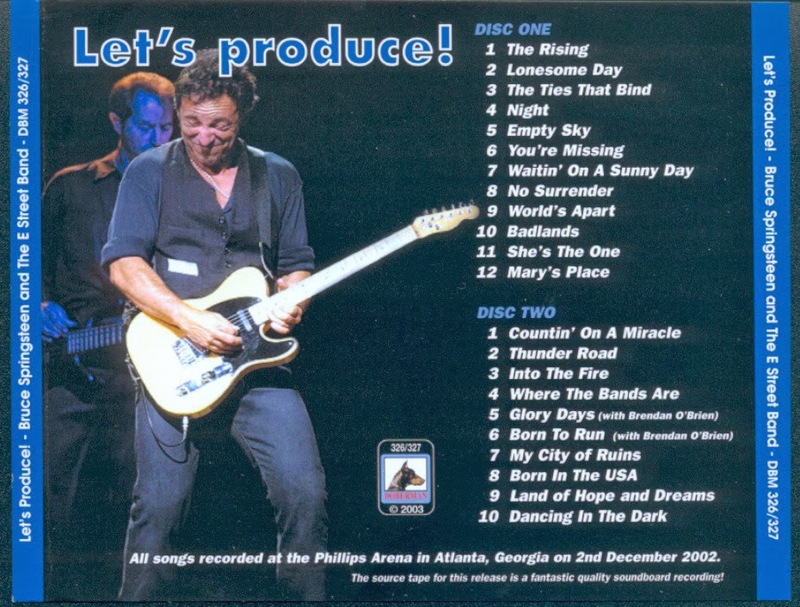 Soundboard released on CD "Lets Produce" (Dob).